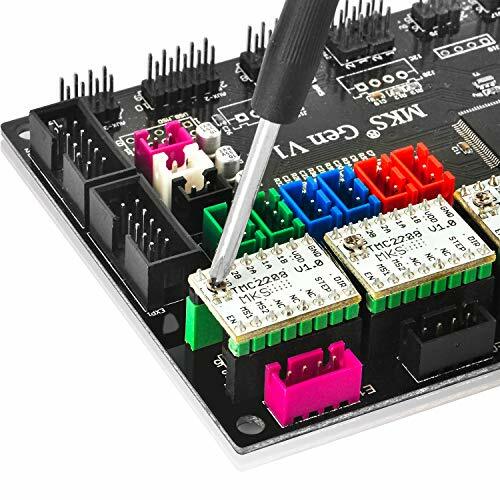 2)Don't even touch the board when power is on or your hand has static charge (you can move static charge by touching metal tap). 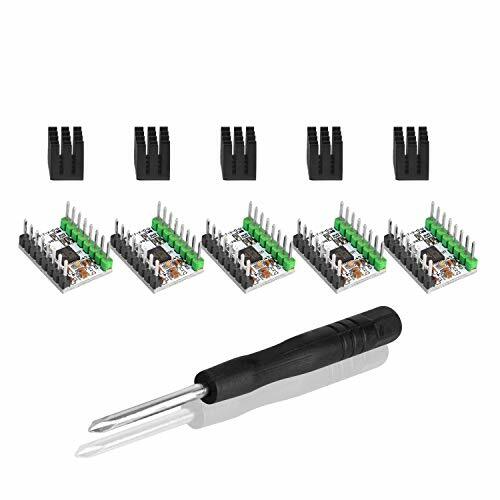 3)Reversing +/- or otherwise incorrectly connecting the power supply or fan, hot bed, or even the 5v output on the motherboard can damage your electronic equipment and cause a fire hazard. 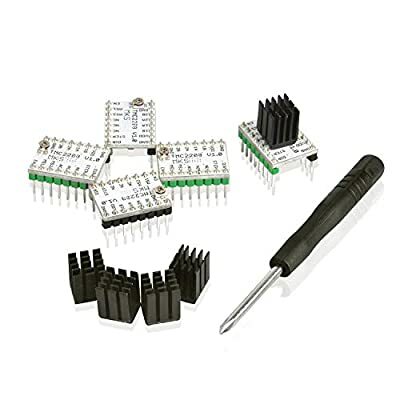 4)Incorrectly inserting stepper drivers will destroy your electronics and cause a fire risk .Always make sure to insert drivers in correct orientation and in the socket correctly .Before inserting the driver, first check whether the signal of the drive pin corresponds to the signal on the motherboard. 5)Don't secure Arduino /Ramps with conductive screws through both mounting holes .The screw may cut into the positive trace creating a HIGH current short . 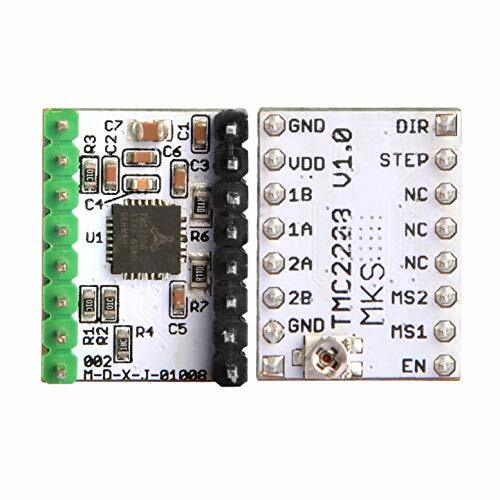 8)Once you starting putting electricity into your Reprap -even at just 12 volts -you have to take basic ,common sense precautions to avoid fires .Just in case these fail,test your workshop smoke detector . 1. The spreadCycle high chopping frequency, dcStep, stallGuard2 blockage detection technology. 2. The coolStep dynamic current regulation technology, can save 70% of energy, StealthChop mute. 3. 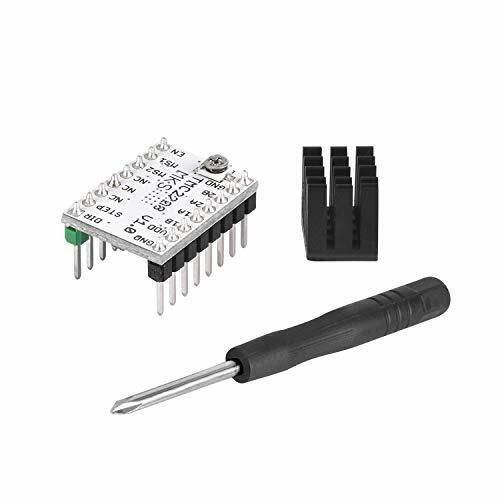 TRINAMIC's stepper motor driver (chopper drive / constant current drive). 4. Microplyer - subdivision interpolation subdivision smoothness increase.